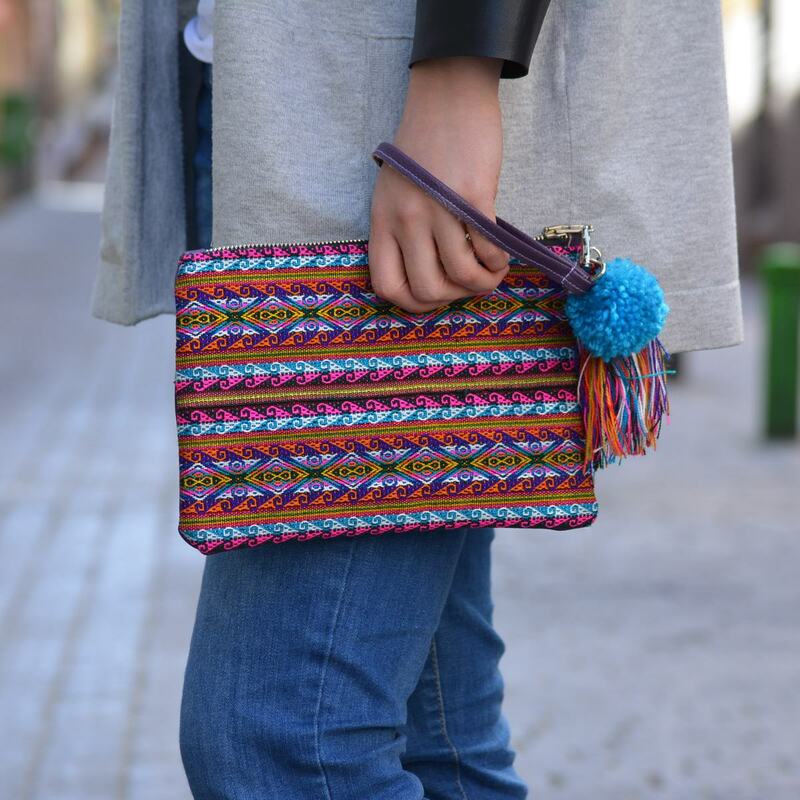 Give a unique bag, handmade with Andean textiles, full of color and joy that will surely make you remember. 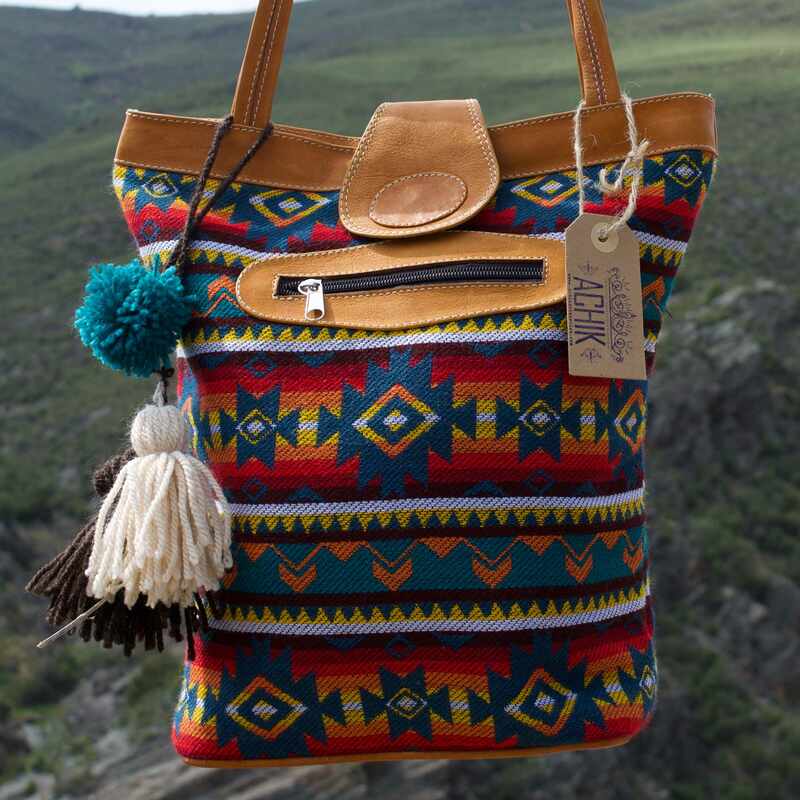 Nothing but blue skies ☀️, perfect time to travel but don´t forget anything in our comfortable bags. 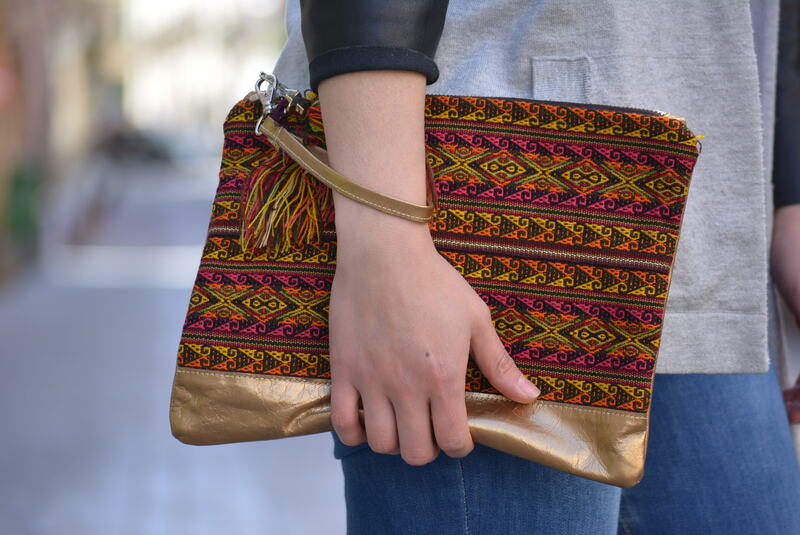 Visit our shop and find all our collections of bags and accesories.